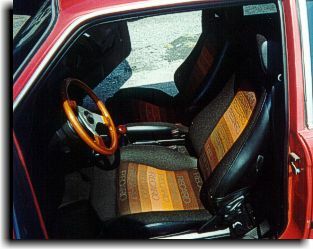 The owner of this BMW had acquired yardage material that is used by Recaro Seats. 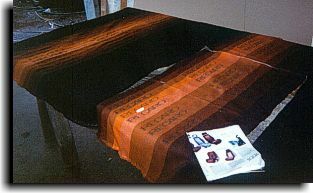 He brought his material and some photos to show the upholstered Recaro seats. 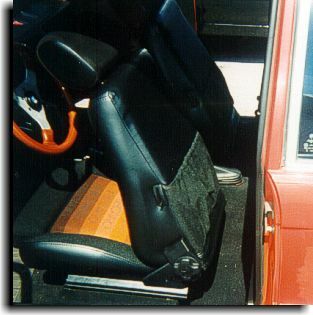 Using the photos as reference and with some very careful cutting, Catalina Custom used his material, black tweed and black vinyl to make a very nice looking set of front and rear seats for the nice BMW. 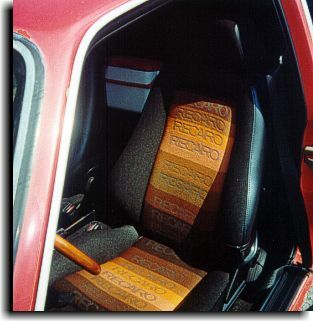 The Recaro yardage material with the reference photos.